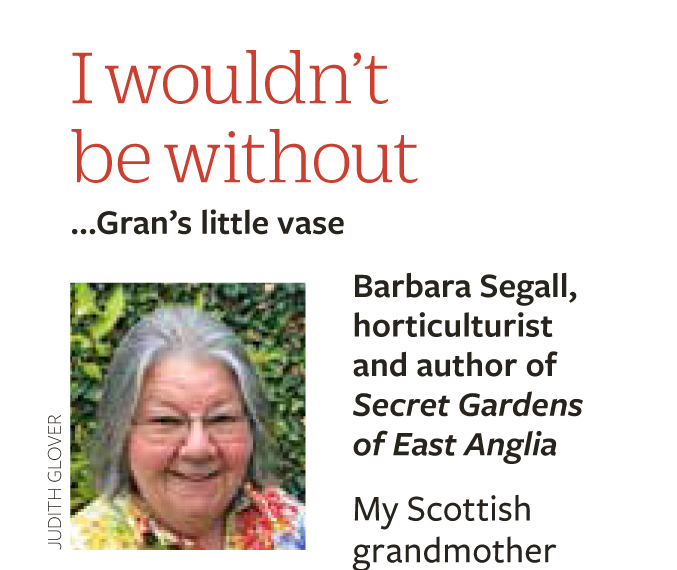 Barbara Segall talks with Suzie Thorpe about Secret Gardens of East Anglia including, amongst other things, what makes a garden ‘secret’: Listen here. 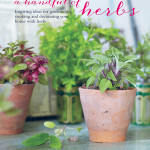 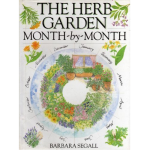 Sitting in Peter’s Dublin kitchen, he and Barbara talk about the 22 secret gardens of East Anglia, their owners and gardeners, the Garden Media Guild and life as a garden writer; and photographer Marcus Harpur, to whom they dedicated this episode of The Sodshow: Listen here. 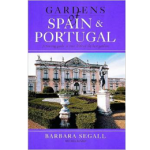 Barbara Segall was the sofa guest on Lesley Dolphin’s BBC Radio Suffolk show broadcast on 7 September 2017: Listen here. 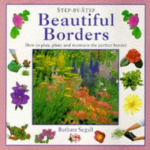 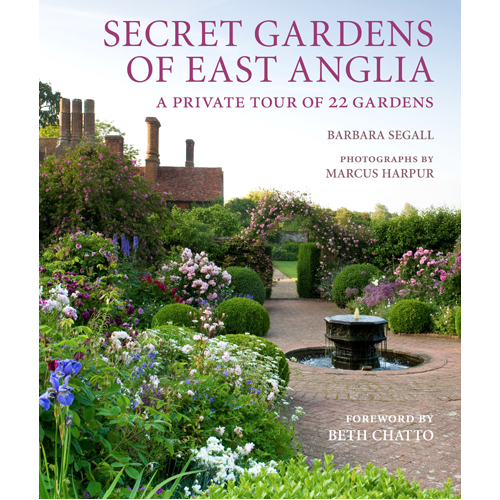 Award-winning horticulturist Barbara Segall joins Peter to discuss her book Secret Gardens of East Anglia: Listen here. 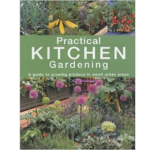 BBC Radio Leicester’s gardening show reviews the book on air. 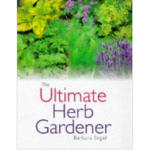 Starts at 45:47. 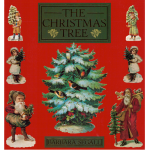 Link expires 6 November 2017. 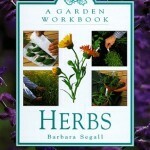 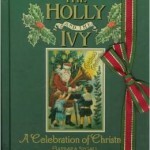 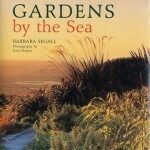 Find out about book signing events and talks given by Barbara Segall. 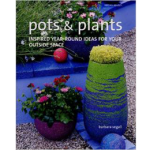 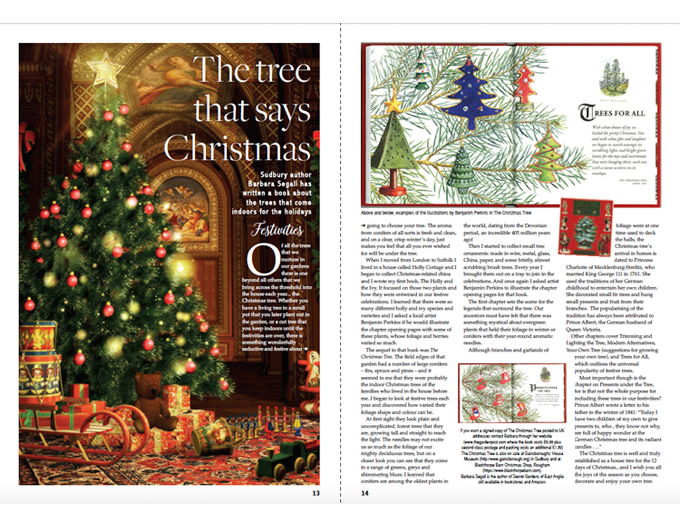 MARCUS HARPUR began his career in book publishing before joining his father, Jerry, to form Harpur Garden Library in 1992. 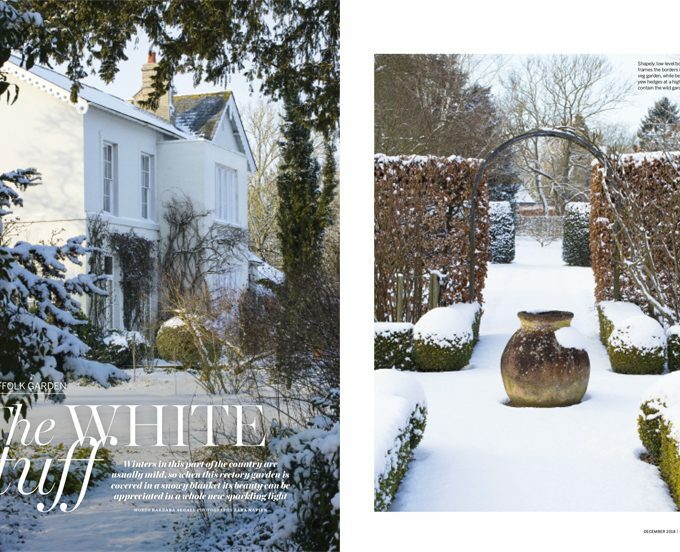 He is a contributing photographer to the RHS Garden Plant Selector and the Colourful Gardening series and principal photographer on titles such as How to Garden, Dream Gardens of England and The English Country House Garden (Frances Lincoln).